Do you enjoy sitting outside, basking in the glow of a fire, and chatting with friends and family? 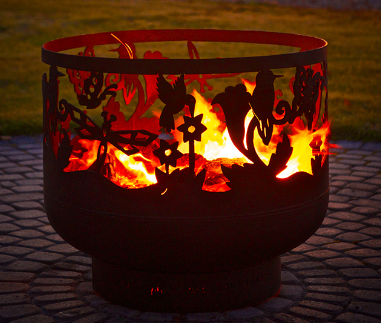 A Twist of Iron produces hand-sculpted fire pits that will make your backyard fires even more enjoyable. 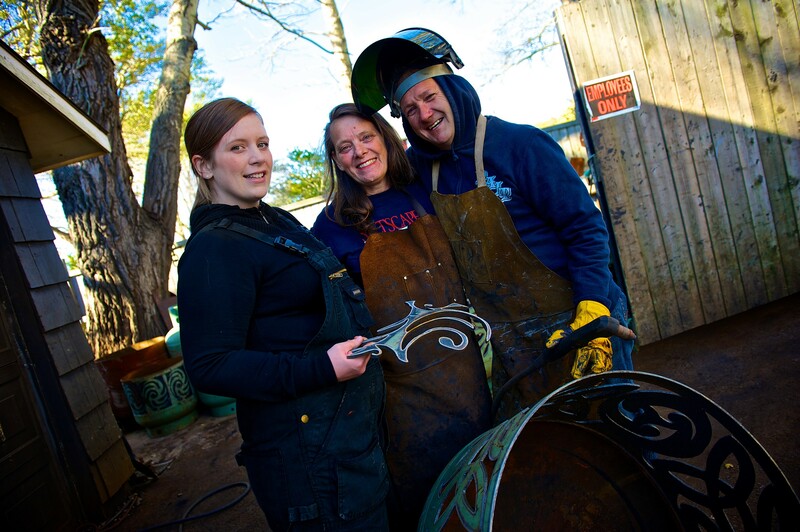 After retiring from DEVCO, Kevin Nicholson became a sculptor who works with metals to create unique pieces of art. 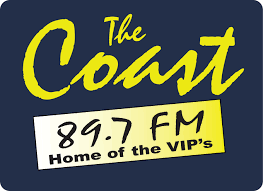 The copper sculpture of the Bluenose at Casino Nova Scotia in Halifax is one of Kevin's creations. Seven years ago, a friend asked him to make a custom fire pit out of a used propane tank, and A Twist of Iron was born. The business is now a family operation, with Kevin’s wife Noreen and their daughter Loreen helping with sales, design, and production. 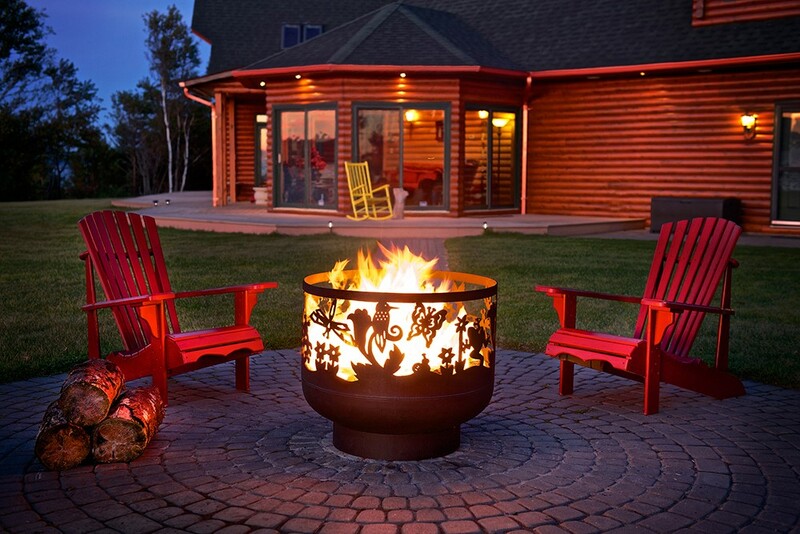 Their fire pits come in a range of sizes and custom designs. Using propane tanks produces a durable product that will last up to twenty years. An affordable option is their popular mini fire pits that are extremely durable and long lasting. The mini fire pits are $100 and include an ash pan and cooking grill. 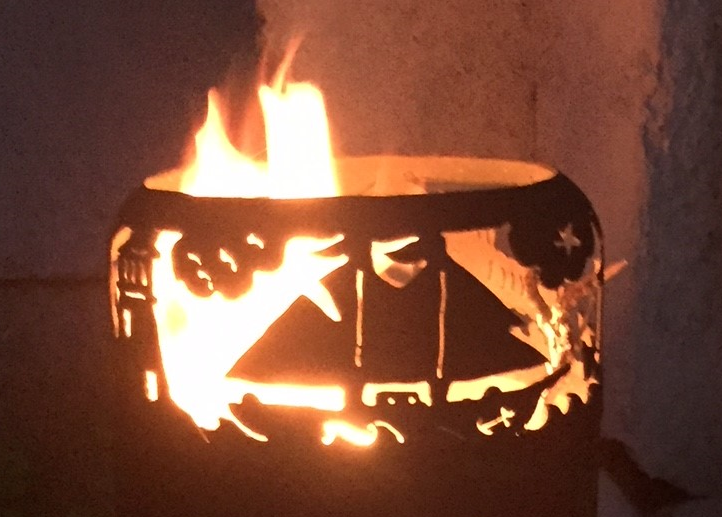 The mini fire pits are portable so they can be easily transported to the cottage, beach or camping. 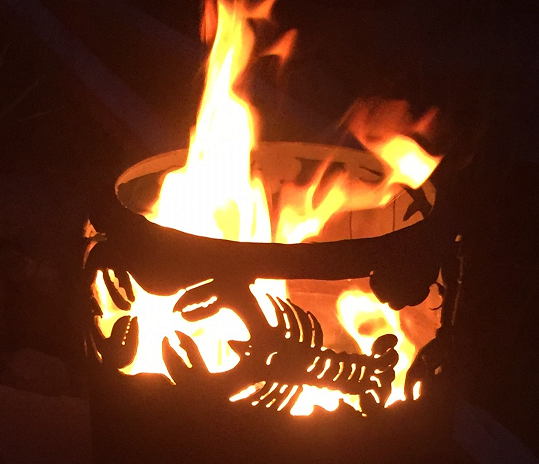 According to Noreen, their most popular design with Nova Scotia customers are fire pits adorned with lighthouses, sailboats and lobsters. Nature themed fire pits with butterflies, birds and flowers are also very popular.